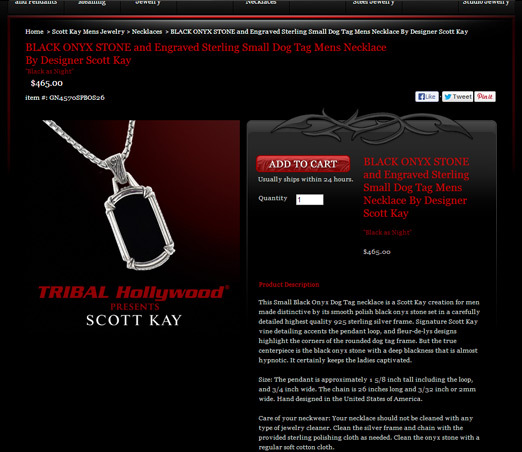 TribalHollywood.com is where guys go to get the coolest men's jewelry out there. 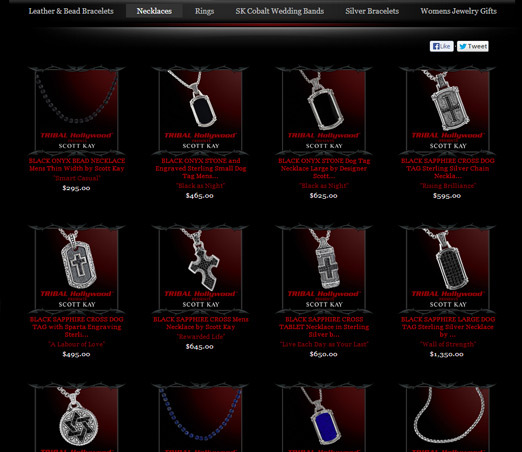 They carry everything from mens necklaces, pendants, rings, and bracelets as well as watches, dog tags, cufflinks, keychains, and sunglasses. 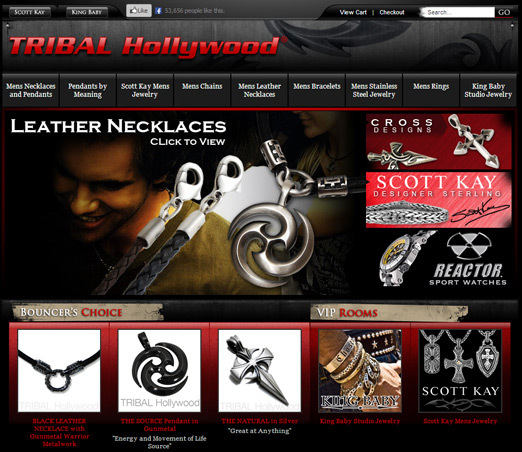 Tribal Hollywood is one of our long term customers and they grew their company substantially on ProStores. They realized, however, their eCommerce platform was starting to hold them back. 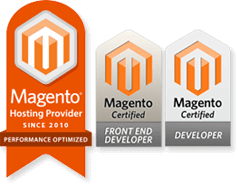 We worked with them to redesign and rebuild their successful online store on the Magento platform so they could continue their growth.